i know it might sound nuts, but i live in ‘Murica now. 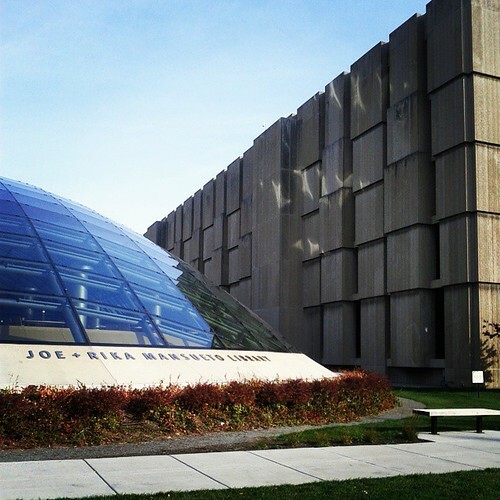 i work at the University of Chicago where i hope to build some supershinyawesome digital scholarship services. i’ve been here about six months (yes, i know, you can update a blog more often than biannually, tyvm) and what i can say for sure is: my colleagues are so damn nice, and private universities are very different from public universities… especially quebec public universities. just thought i should let folks know. canada, tu me manques. déjà.